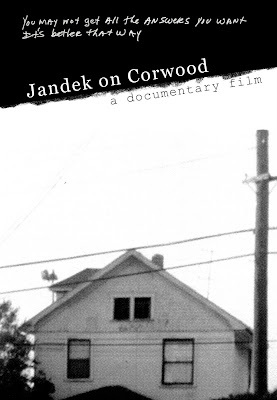 I'm actually a pretty big fan of Jandek, but I absolutely loathed this documentary when I saw it years ago. It was, quite frankly, a bit of a mess, with little substance and a lot of navel-gazing. In all honesty, it felt as if the film was little more than a life support system for the subpar interview that concludes it. I understand that they didn't have much to work with, but it felt largely superficial and overly-speculative. As far as documentaries on outsider musicians go, I prefer The Devil and Daniel Johnston. But, as a primer for Jandek, I can see it having some value. Thanks for the comments, Chuck. I didn't know anything about Jandek before I saw the documentary and find artists such as him really interesting so maybe that was enough of a draw for me. I actually haven't seen the film for a few of years, but think about it from time to time. I figured very few people have heard of it, and don't know how much people know about Jandek, so it seemed like a film worth promoting, at least to me. 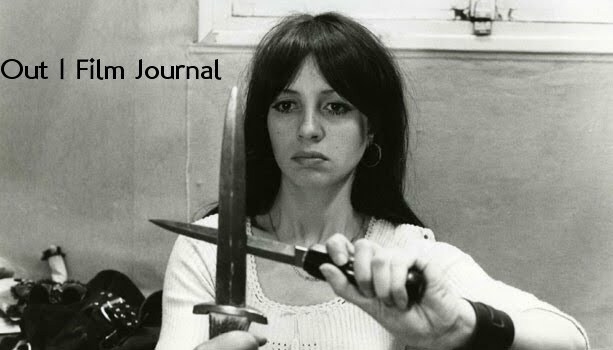 More as a primer for Jandek, I suppose, than exclaiming it as top-notch filmmaking. Thanks again! I'm always just as thrilled to find people who disagree with what I (or any of us) say...discourse discourse discourse!